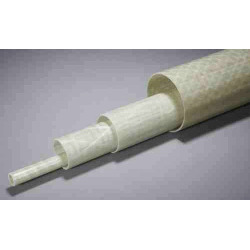 Glass Fiber Tubes There are 102 products. All the glass fiber tubes with internal diameters from 10 to 29 mm. 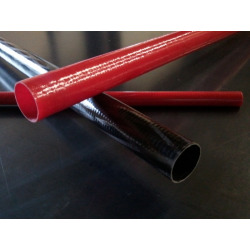 All the glass fiber tubes with internal diameters from 30 to 45 mm. 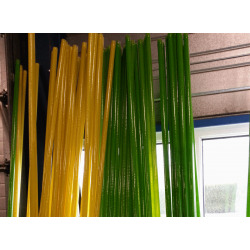 All the glass fiber tubes with internal diameters from 46 to 100 mm.